As is common belief of some folks, having a revocable living trust means that the process of having your estate transferred to whomever your beneficiaries are can become so simple and they don’t need a trust attorney. Well, it is not that simple. When you die, questions will arise probing into whether you were married, if your trust was fully funded and several other tax-related issues. These answers can only be found when you let an expert – trust attorney help you. You can hire an attorney even while you are still alive to help you form the trust and fund it with every one of your belongings and go through the required processes. Only then can you be sure of peace in your home after your death. 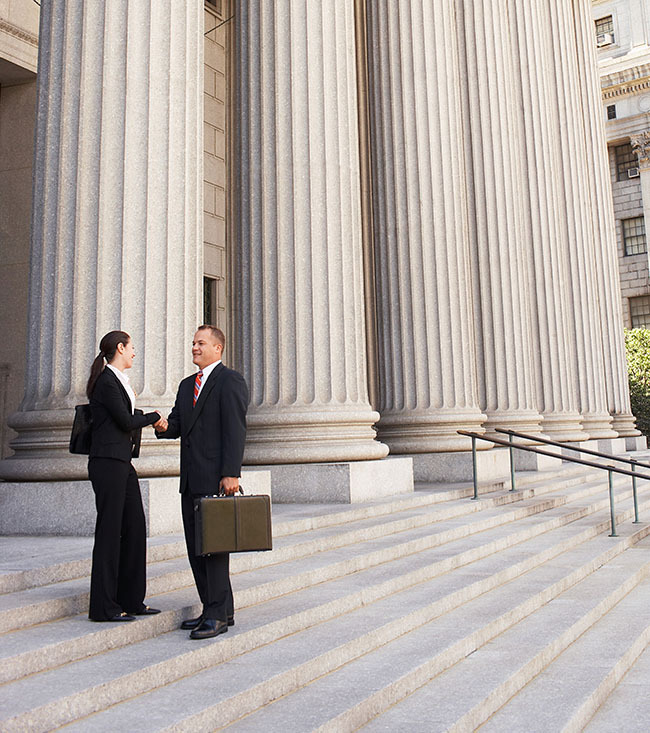 Skilled trust attorneys are rare but are there reliable living trust attorneys in Ontario, CA? Well, yes, there are. And the firm where you can hire reliable attorneys is Rawa Law Group. We are a team of dedicated and experienced lawyers who have had some of the best breakthroughs in the legal practice in the state. We are good at what we do. Thousands of families in Ontario owe their peace to us. We ensure our clients’ instructions are adhered to strictly both during their lifetime and their eventual death. Our services are personalized or customized to suit your needs. 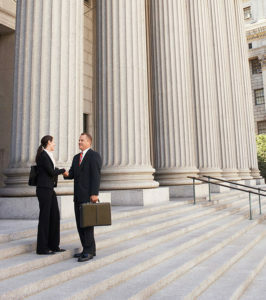 We are not only involved in your present case; we give you free legal counsel that will be useful to you in the future. We are known for our aggressiveness in providing solutions to your legal needs and also giving you easy access to such services with our free consultation. To reach us at Rawa Law Group, you should use the following details.